It does not take much for someone to show that they are different and even special in a certain way. Whether it is a skill, a reaction or a certain activity, an individual can easily show that they can do things differently or that they enjoy certain benefits that most people cannot. In order to give some examples, we compiled the following list. It shows people in different situations and we guess that we envy some of them, but the rest are either strange or hilarious! We firmly believe that doing something requires all your effort; otherwise it is not worth bothering in the first place. This goes even for the simplest things, too! We also think that even a selfie needs focus, concentration and some skills, too. 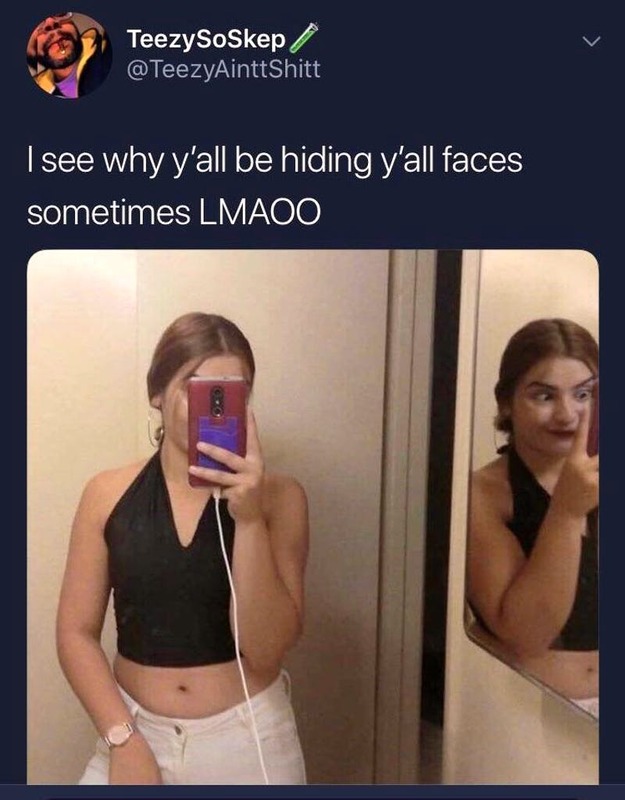 This person really gave her best to make sure the body posture was perfect, but all that energy can be seen when you look at the reflection of her face! She was determined to capture the perfect image and she had to make sure she was focused and she probably even held her breath! 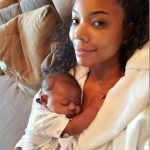 People love documenting their special moments for a reason. There is nothing better than being able to capture your memories and go back to them whenever you want. It seems that sometimes they are not what imagined them to be, at least not completely! 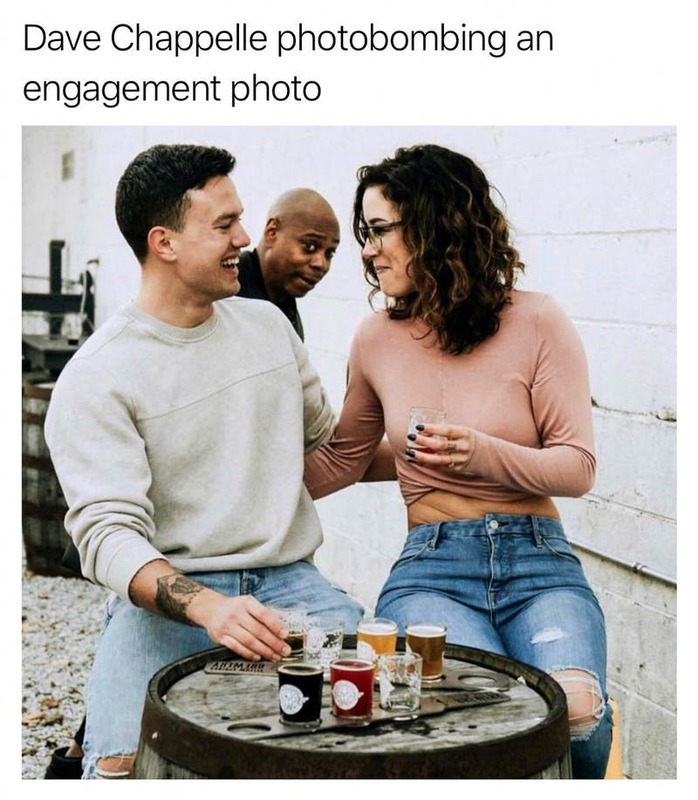 We guess that this cute couple never thought of having Dave Chappelle in their engagement photo, but we believe he was not aware that he was going to end up in such a photo, too! Despite all of this, we believe that the photo turned out to be just right and there is a good story to tell about it! We love it when we see how clever and inventive people are able to do amazing things with whatever they have in store. In some cases the ideas you can see being put to work are borderline genius and we guess that this one is definitely close to being exactly that! 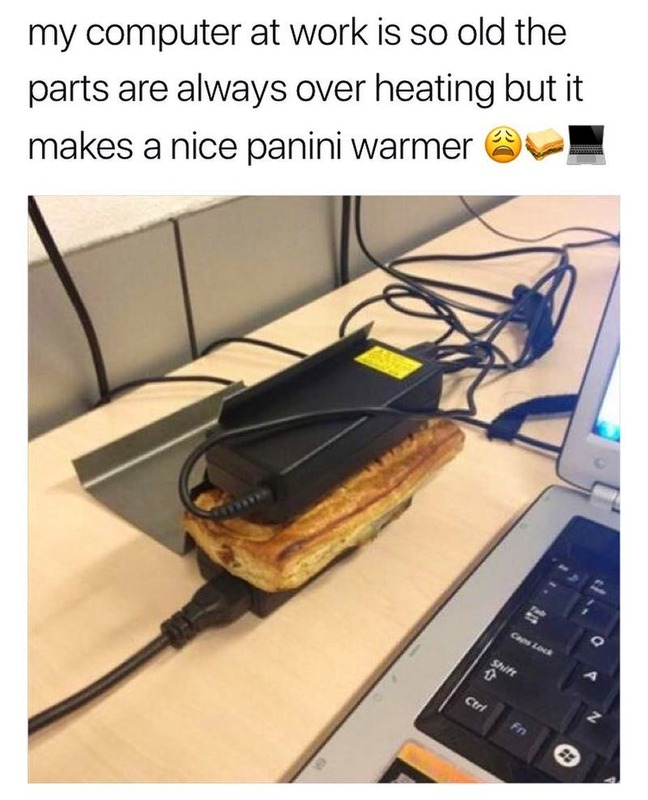 Someone noticed that the charger of their PC is overheating. They turned this into something good by making it useful, and we guess that the improvised snack warmer is a really great idea! Spending a whole day browsing internet definitely means that you will be able to see things that will amuse you and maybe even puzzle you. Of course, this is especially true when it comes to the weird things people always do. 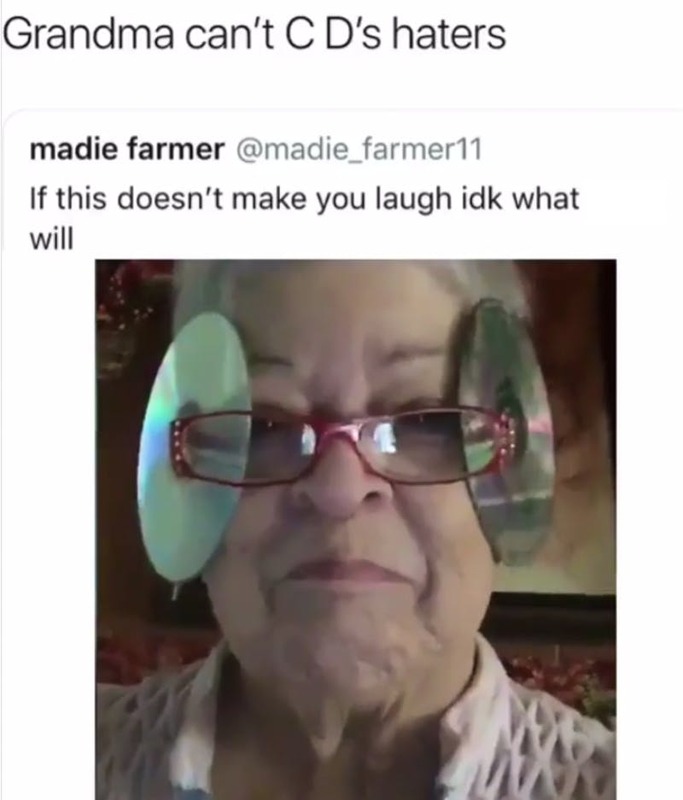 As you can see, this grandma decided to do something that she probably has never done before, and nobody else has done it, too! We are not sure about the purpose of this setup, but we guess that it might help her isolate herself from the surrounding and concentrate on what she needs to do. Sometimes being extra means that a person has some skills that are more than impressive. In some cases, these skills can literally save the day when an unexpected situation occurs. Nobody knows that better than this musician. 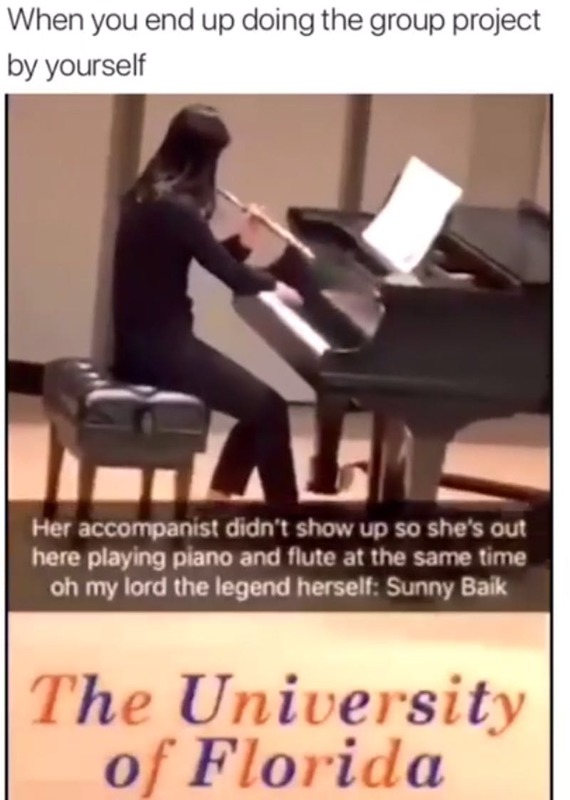 She was forced to play the flute and the piano at the same time, but she did an amazing performance and the unexpected situation turned into a bigger success than everyone imagined, because people were impressed! We totally understand that every person has different preferences when it comes to literally everything. Sometimes these preferences might appear to be strange in the eyes of others, but they can also be funny! The case with this person and the way she eats fries is a good example. 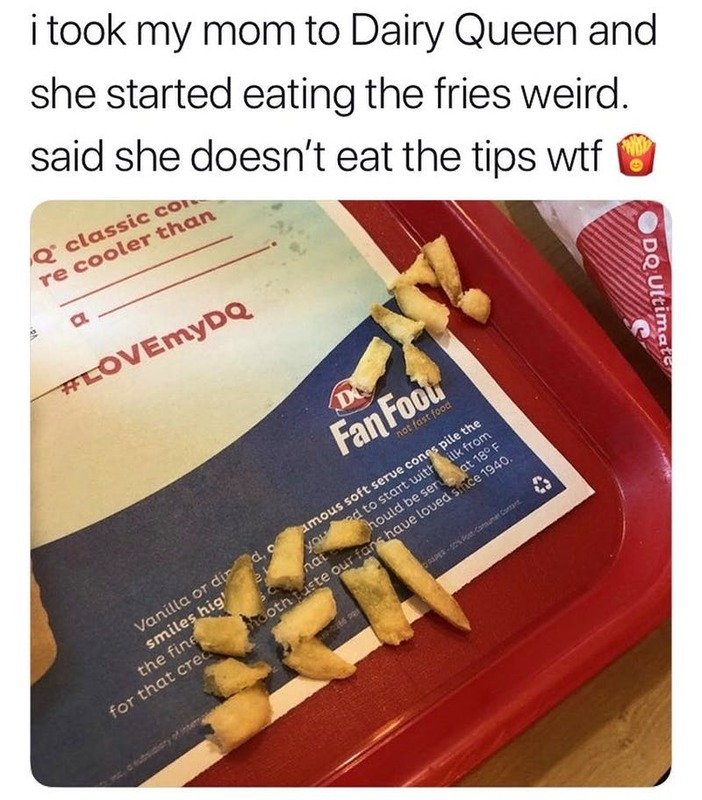 We are not sure what the logic behind this eating habit is, but we are pretty sure that there is no taste difference between the tips of fries and the middle part. Maybe this person just wanted to show she was extra! Well, everyone who has a sweet tooth would definitely drool all over this photo! We know that because it happened to us/ just imagine digging into that giant bowl! The best part about this is the suspense! You get a handful of candy and you literally have no idea which kind you have. 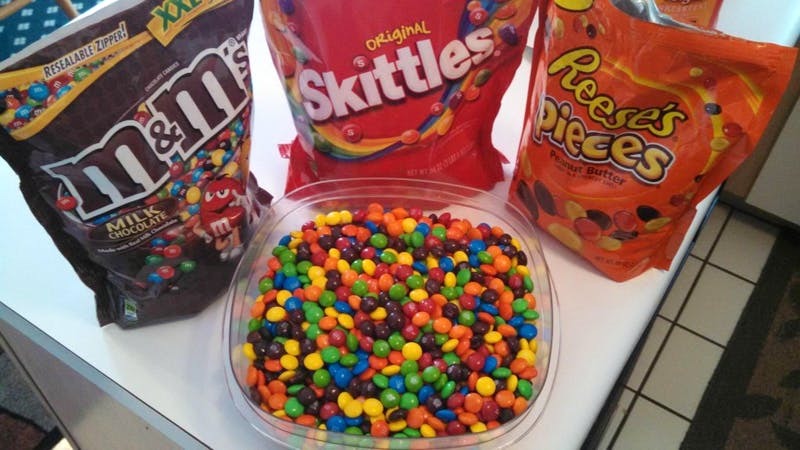 If you have personal preferences towards Skittles, for example, then it might be a problem, but it is still an extra move to pour these three packages and mix them into a bowl. This is an interesting post because it shows how everything in life is about the point of view you have. 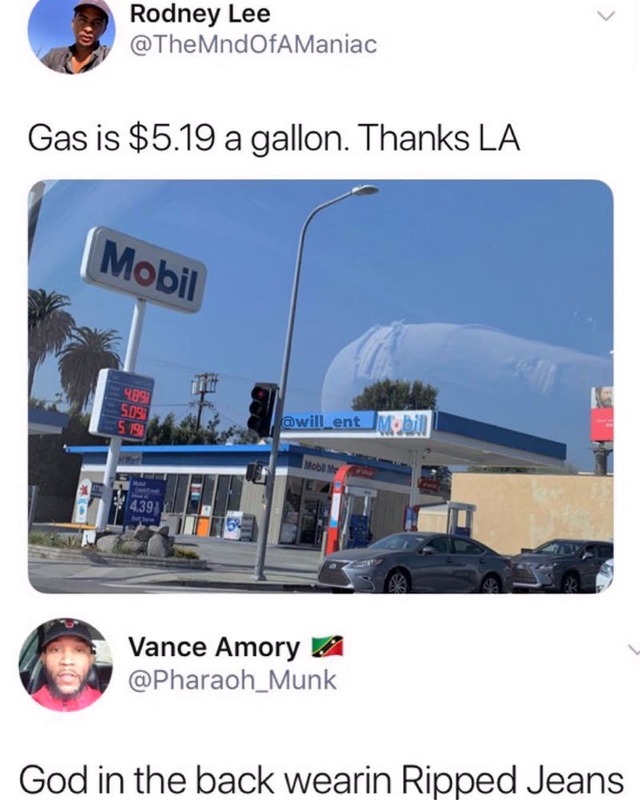 While the person who submitted the post was outraged by the gas prices, someone noticed the thing everyone else would! Looking at the cloud in the sky would make a person wonder what it looks like, but the user who commented on the photo really nailed it by comparing the cloud to a the leg of God who happened to wear ripped jeans. This is definitely what it looks like and we have never seen such a thing before! We believe that some of the best ideas out there need to be backed up by a lot of work. You know what they say – success all about a little inspiration and a lot of perspiration! We guess this dad literally accepted that principle as his own and decided to engage a plan he had in his head. 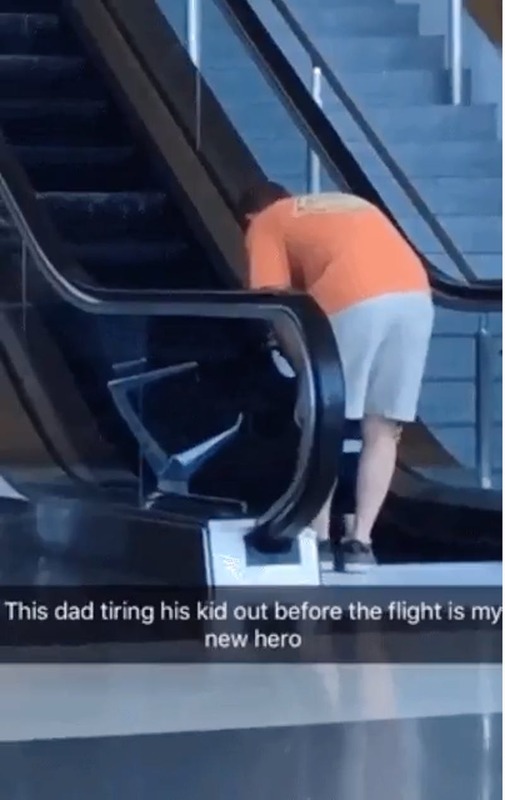 He literally went to the escalator at the airport with the intention to waste some of his kid’s energy before boarding his flight! He did it for the sake of his comfort and the comfort of everyone else on that flight. 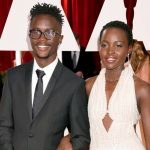 People have different ways of showing their sense of humor, but some individuals are really witty and savage and they are able to come up with simple yet effective ways to troll or prank the others. This is exactly what this person is able to do, and as far as we understand, it is something like a hobby they have. 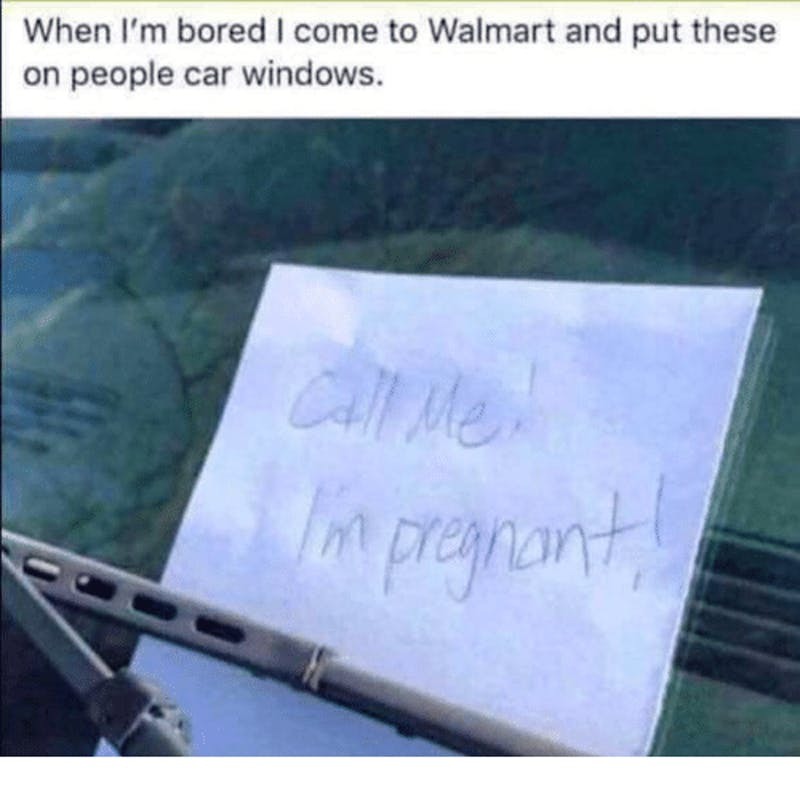 Imagine coming back to your vehicle with your wife and seeing this note on the windshield. This is definitely not a situation you would like to be involved in! Being extra means that you need to make or do something that most people would never even think of. In some cases it does not really take that much in order to do such a thing. These images reveal exactly the thing we have in mind. 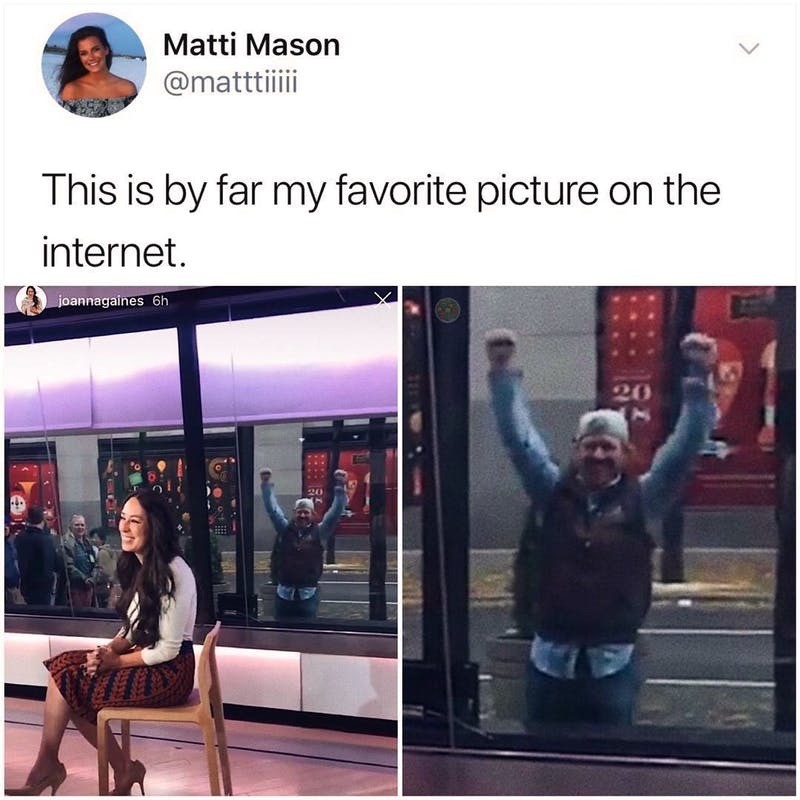 While the girl inside was being interviewed, she had no idea about the cheering man in the back. He appears to be completely overwhelmed by something and he is cheering as if he is in the middle of an epic football game! 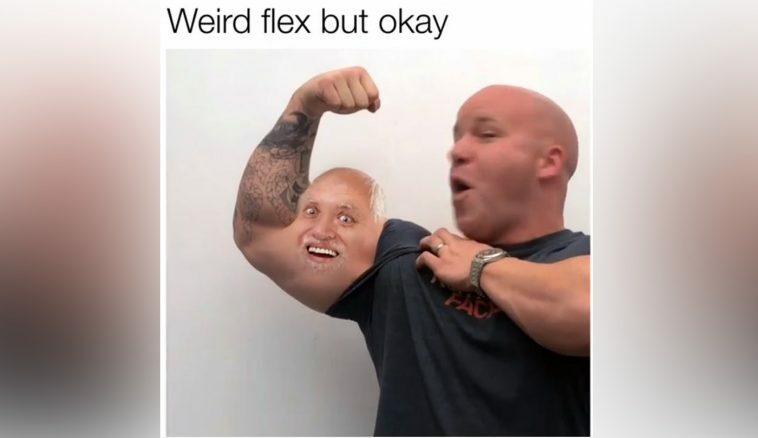 Well, as we mentioned earlier, people can act really weird sometimes and this is probably one of the best examples we could use to explain what we mean. 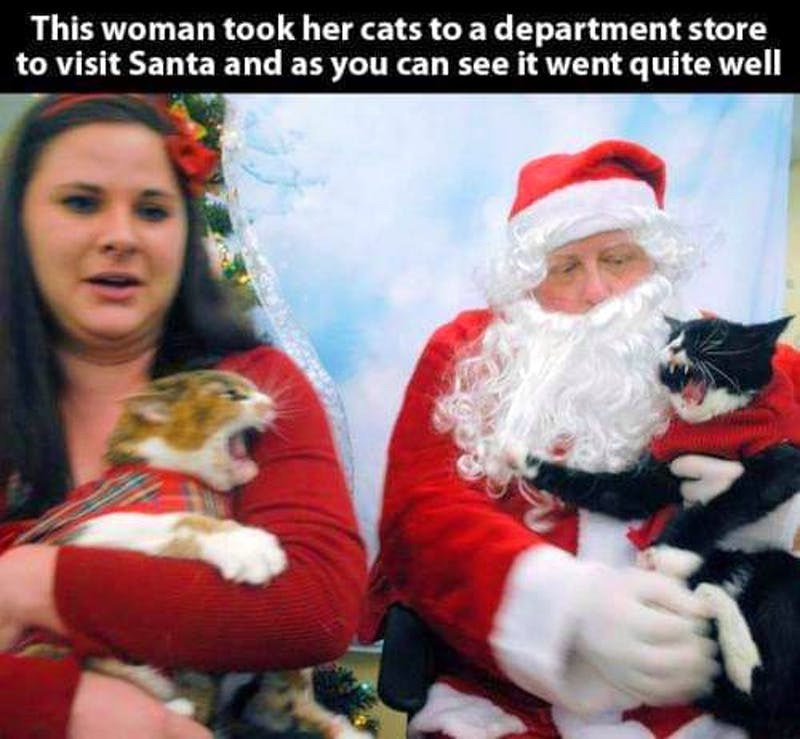 Imagine how extra you need to be in order to dress your cats in Christmas clothes and take them to the local shopping mall so they could meet Santa in person. As you can see, it was not a good idea and it definitely did not go as she probably planned it to be. We cannot decide who is more extra in this case – the people who came up with the concept of this place or the potential customers. The existence of such a place is something new to us but we would definitely visit just to see how it feels like. As you can see, the idea behind this is simple. 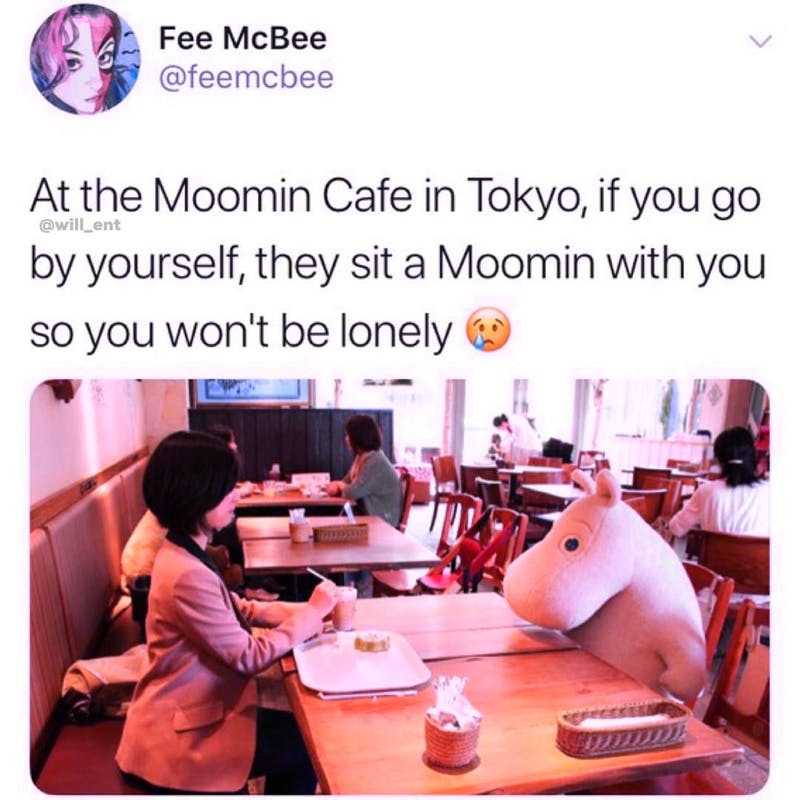 The owners wanted to make sure nobody felt lonely and they offered a Moomin to everyone who went there alone. It looks a bit weird but the intentions behind the idea are respectable! We believe that some people accept their jobs as a calling instead of just a way to earn their paychecks. 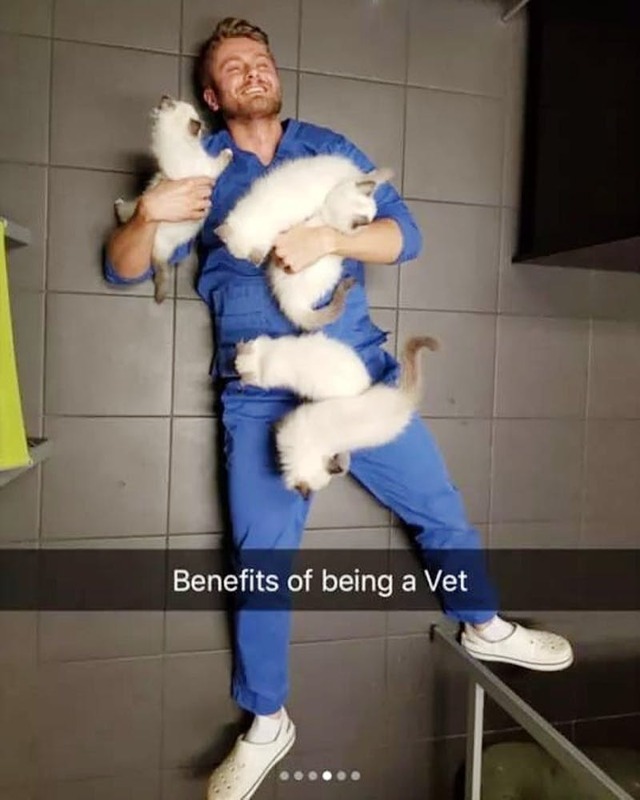 As you can see, this vet is definitely among those people, and despite the fact that he appears to be acting extra, he is just doing what he has to do as a vet! After all, kittens need interaction during playtime and this man enjoys it just as much as the cuties. We believe that many people would envy him because of the fact he spends his days among animals.